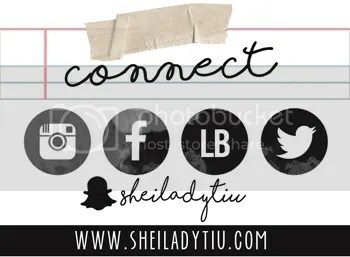 SheiLoves – A fashion and lifestyle blog of a working wife living in the province. A fashion and lifestyle blog of a working wife living in the province. My site is finally back up! And OMG, it’s December already! Wore this outfit last Sunday to church. Like most bloggers, Instagram has been a part of my daily life. Caked Lip fondant, sounds tasty right? I can’t recall the number of times I fly solo, well domestic that is. It’s almost Holiday season and that simply means a lot of parties to go to. So who would have thought I’m wearing a kiddie size T-shirt.